Articles for March 2017 Year » TopFreeSoft.Net - Best Freeware Software! Download YouTube, Facebook, Megavideo, MTV, Vimeo, Tubeplus and 50+ sites, extract audio from YouTube, convert online videos to AVI, MKV, MP3, iPhone, iPod, PSP, Android with YouTube video downloader from Freemake! 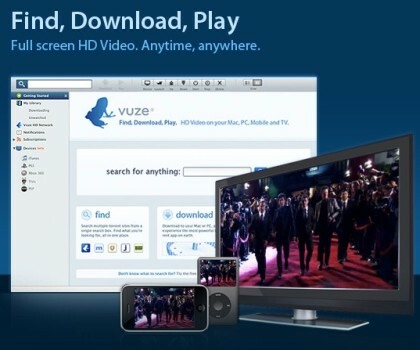 Download YouTube video in 4K 4096p, HD 1080p, HD 720p, 480p, 360p, 240p. 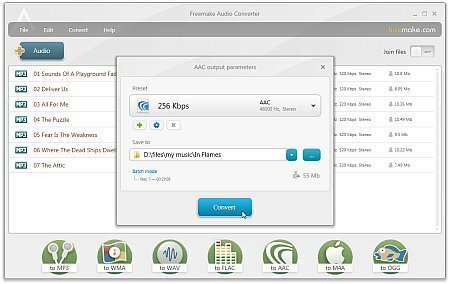 Freemake Video Downloader lets you set the quality for downloadable video. 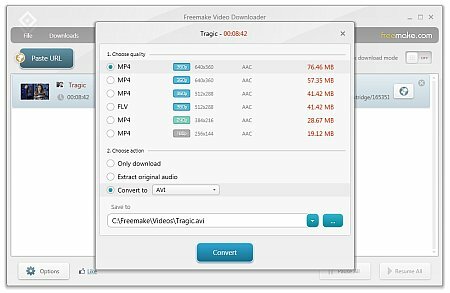 YouTube Downloader from Freemake automatically removes ads placed on YouTube videos. Download YouTube video without annoying ads! Keeping the registry as compact as possible means better computer performance. 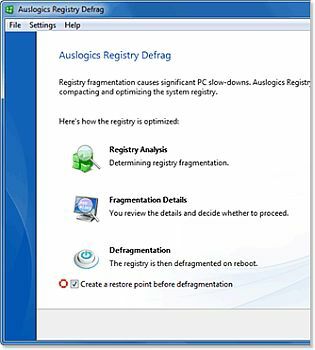 Auslogics Registry Defrag is fast becoming a useful and essential tool in keeping your registry defragmented. As a result, the Registry becomes compact and small, greatly improving your computer performance. Most of you already know that a fragmented registry slows down computer speed (same as hard disks). But few are aware that the registry is fully kept in the memory when your PC is running. Memory on your PC is much smaller than disk space and the more bloated the Registry becomes, the less space there is for other programs to run. Knowing that, it should not come as a surprise to you that Windows Vista or XP runs noticeably slower after a few months of work. Dynamic Draw is a vector graphics editor useful for making flowcharts, line drawings, org charts, buttons, etc. 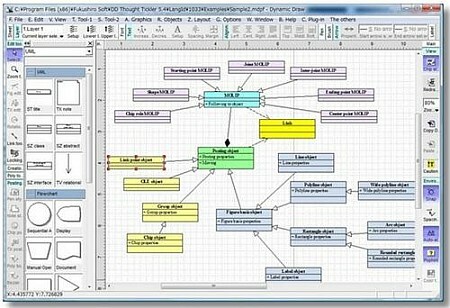 It is an object-oriented drawing and design program and has an intelligent linking system. You can link two objects with easy operation, and the linking system keep the layout balance of the objects even if you move the object. It can export the graphics image as SVG, JPG, TIFF, PNG, EMF, WMF, PSD, BMP. It supports OLE. You can copy objects and paste on other applications as OLE. And you can paste on it as OLE from other applications. Can simply draw.